Jack-in-the-Pulpit, also known as Indian turnip, or bog onion, grows from a corm, which is an underground plant stem. It grows up to about two feet, and has hooded flowers. The Jack refers to the spike that carries male and female flowers. Jack-in-the-Pulpit is sometimes mistaken for poison ivy prior to its flowers appearing, which is from April to June. Its clustered berries are glossy green and smooth. Firstly, Jack-in-the-Pulpit is edible if prepared the right way. In its raw form, the fresh roots are quite bitter and can be fatal when ingested. Harvest the roots in the early spring. Roast them and let them dry for at least six months to remove the bitter taste. When sufficiently dried, you can peel them and grind them as you would wheat grains, and you’re on your way to make your “corm” bread. 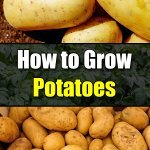 You can also very thinly slice the roots and allow then them to dry for at least six months. You can eat those thin slices like you would potato chips. Secondly, the roots of Jack-in-the-Pulpit are reported to have medicinal value. The American Indians used the roots of Jack-in the-Pulpit, not just as a vegetable but also as medication. They prepared the roots for treatment of sore eyes, cold symptoms, bronchitis, snakebites, rheumatism, and as a tonic. They had also been used to induce sterility. Although Jack-in-the-Pulpit may be bought from a nursery, it can also be obtained from the wild. 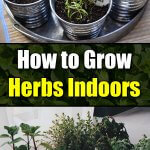 You can grow it indoors. For more ease in cultivation, create a greenhouse setting for Jack-in-the-Pulpit. 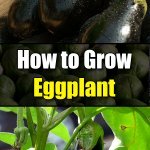 Plant the seed in moist soil, rich in humus, an organic matter from decomposed plants or other composted garden material. Sufficient mulching will help hold moisture. Do not be impatient in waiting as germination can take up to six months. By the second spring, Jack-in-the-Pulpit would have reached flowering size. On freed berries, they germinate the following spring, but require about three or more years before they flower. 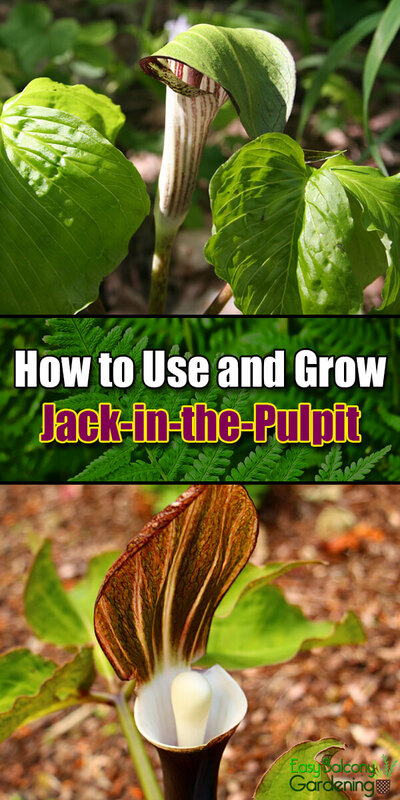 Jack-in-the-Pulpit is Zone 3 as to plant hardiness. Care should be taken not to eat any part of the Jack-in-the-Pulpit in raw form. It can cause a severe burning sensation, affect a person’s breathing, and can also be fatal. 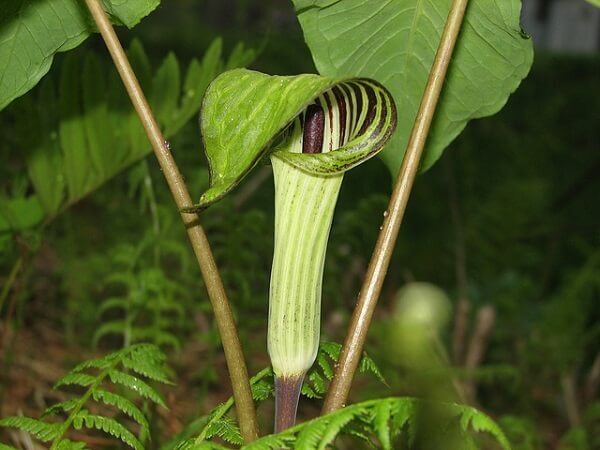 All animals may be affected by Jack-in-the-Pulpit, so take precautions if they have access to the plants. 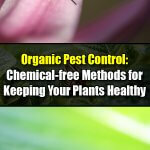 Of particular concern are cats that have been known to like sampling potted plant leaves. 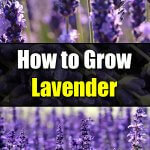 Use gloves when handling the plants as they can give you a skin rash. If you have livestock, it is a wise move not to let them graze in areas where you suspect any Jack-in-the-Pulpit growing.